Picture a scene where I wear Pink. Pastel pink. Okay, so it’s not a familiar sighting, but I have been known to wear a selection of pink makeup on my face – usually on the eyes. 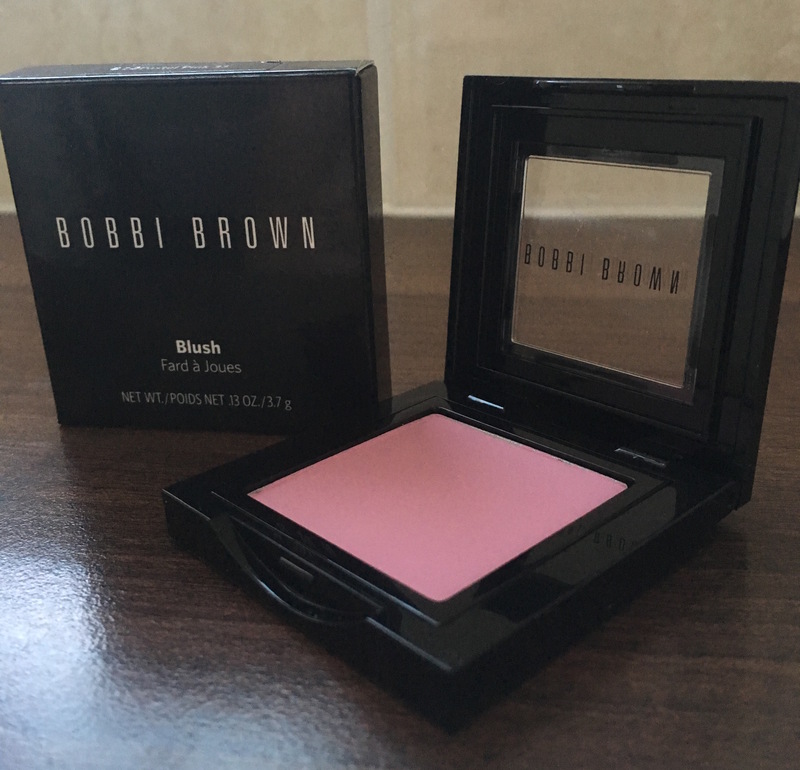 I usually bronze and contour without adding a pink tone to my cheeks, but have recently discovered this gorgeous Bobbi Brown Pastel Pink blush which has completely changed my feelings towards pink blusher. Gone are the days of bright pink cheeks and ’60s hair. These days the blusher makes a more subtle but impactful appearance on the face. Once applying a bronzer (I’m still to find the perfect product, although I have heard great things about the Mac Bronzing range), I’ll dust the upper cheek with some Bobbi Brown Pastel Pink blush, completing the look with a layer of the Urban Decay Naked highlighter and a spritz of the Make Up Forever setting spray. 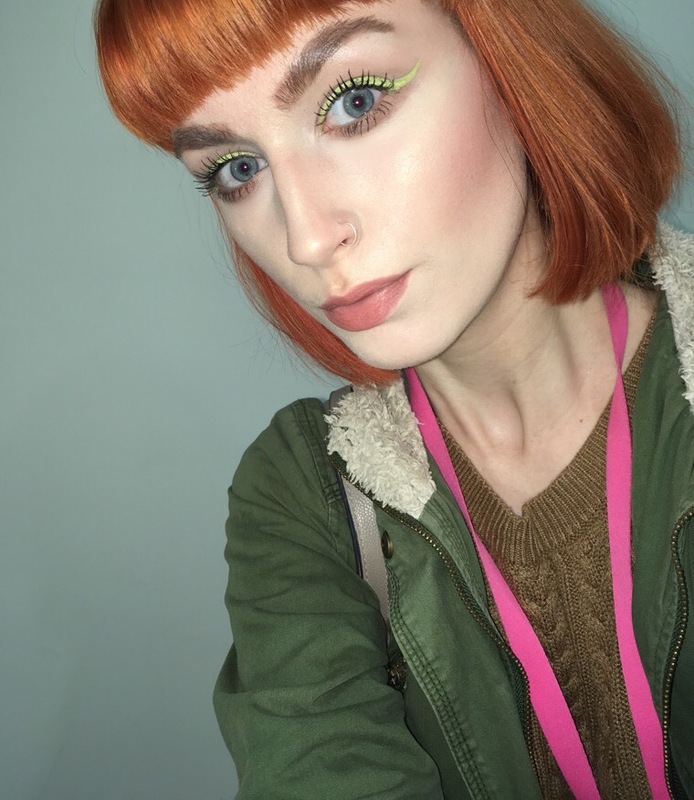 By doing so, I find that the face looks softer and has a more ‘natural appearance’, even if I’m ironically applying more products than if I was just contouring!